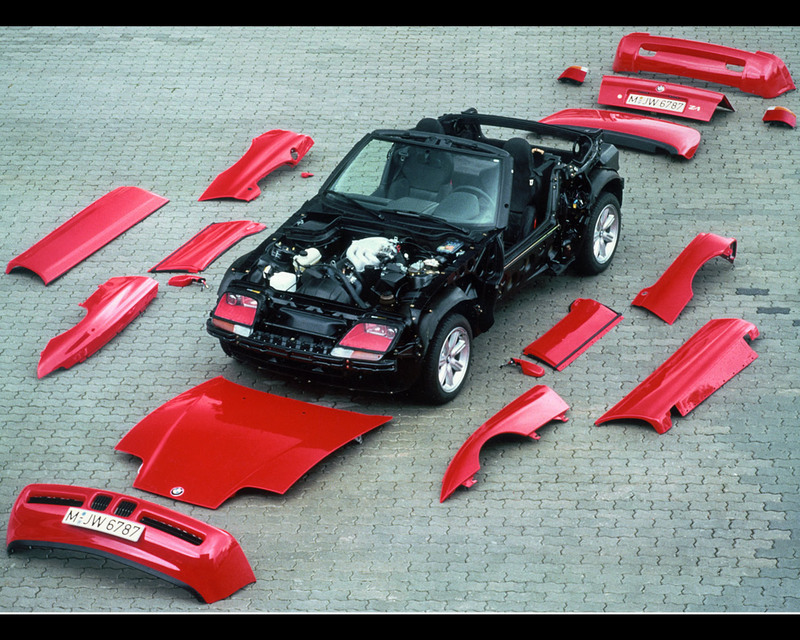 The BMW Z1 was launched in 1988 as a vehicle in which reduced weight was a major factor. 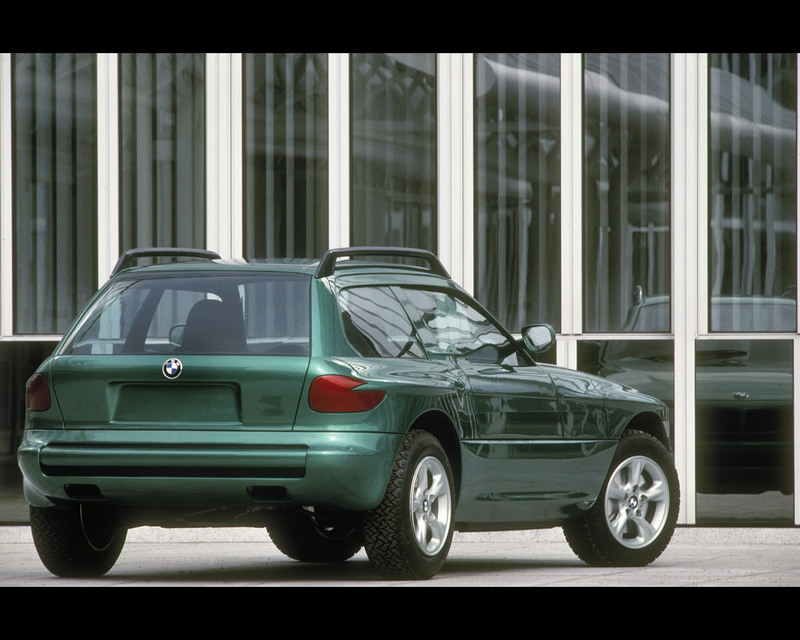 The sporty two-seater was the first car to be developed by BMW Technik Gmbh. 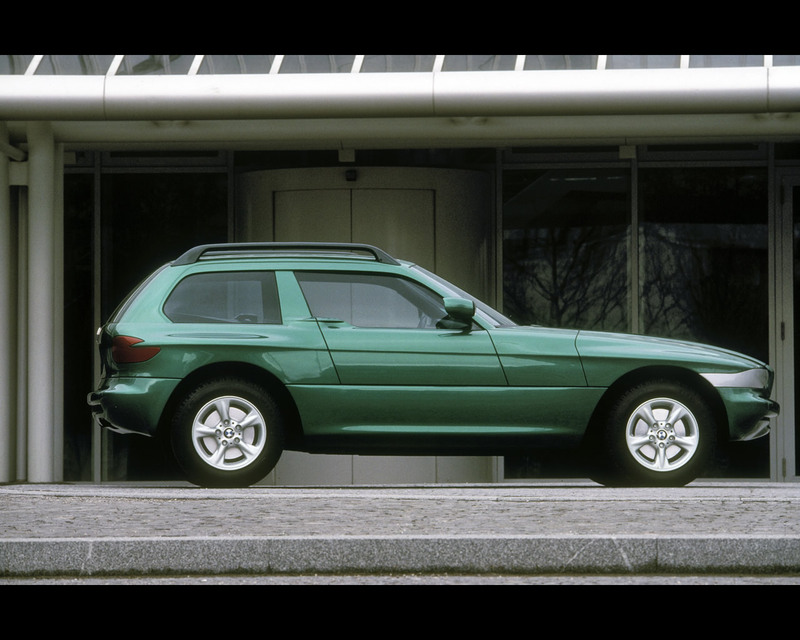 A unitized monocoque design comprising hot-dip galvanized steel extrusions and a plastic outer skin formed the platform for the low weight. 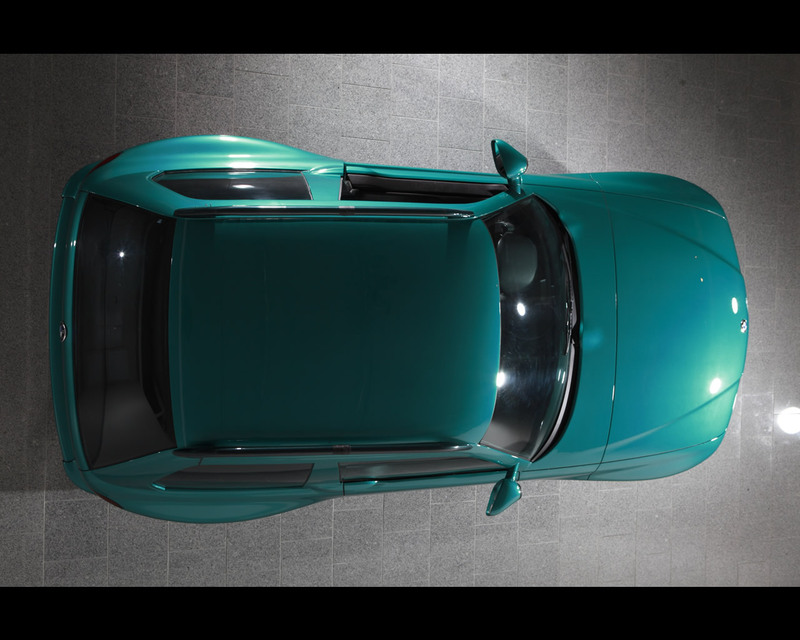 The car weighed only 1250 kg. 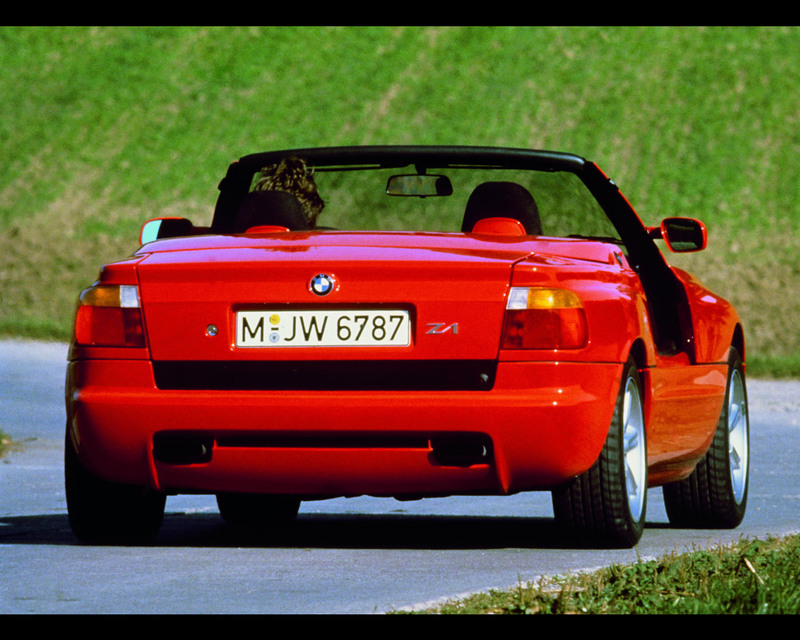 The big 2,5 litres in-line six-cylinder engine from the BMW 325i powered the BMW Z1. 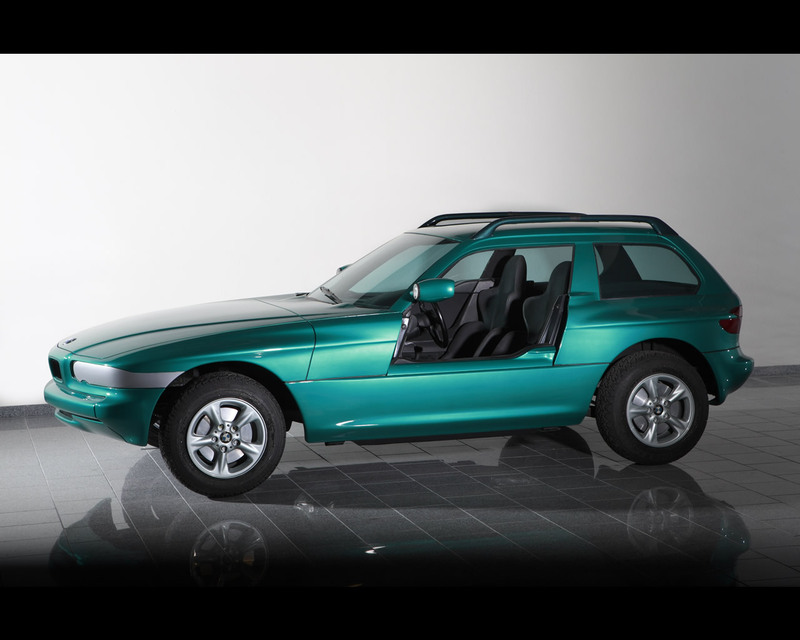 Stylistic refinements like vertical sliding doors retracting into the door sills ensured a collectable item for motoring enthusiasts. 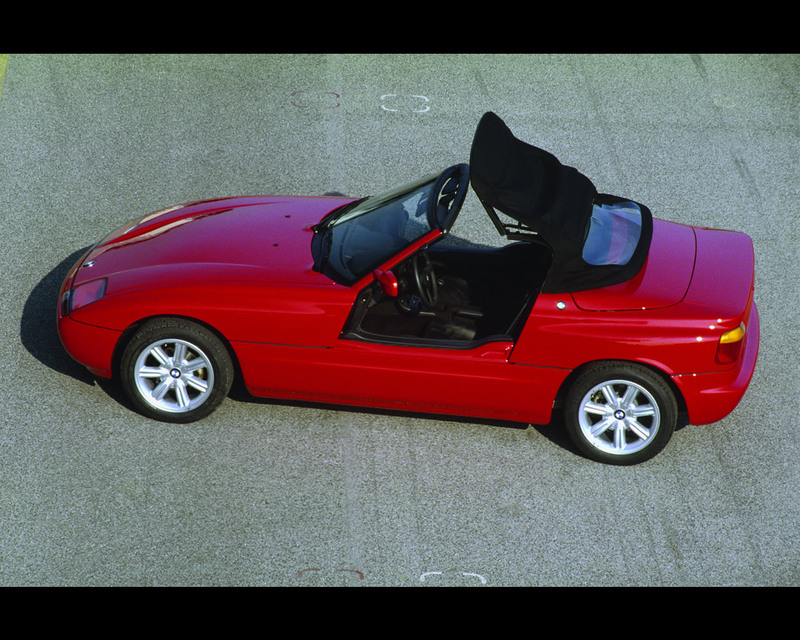 The aerodynamic design of the BMW Z1 was another exciting feature. The undertray was completely smooth and the exhaust rear silencer was designed to generate downforce as part of a rear diffuser. 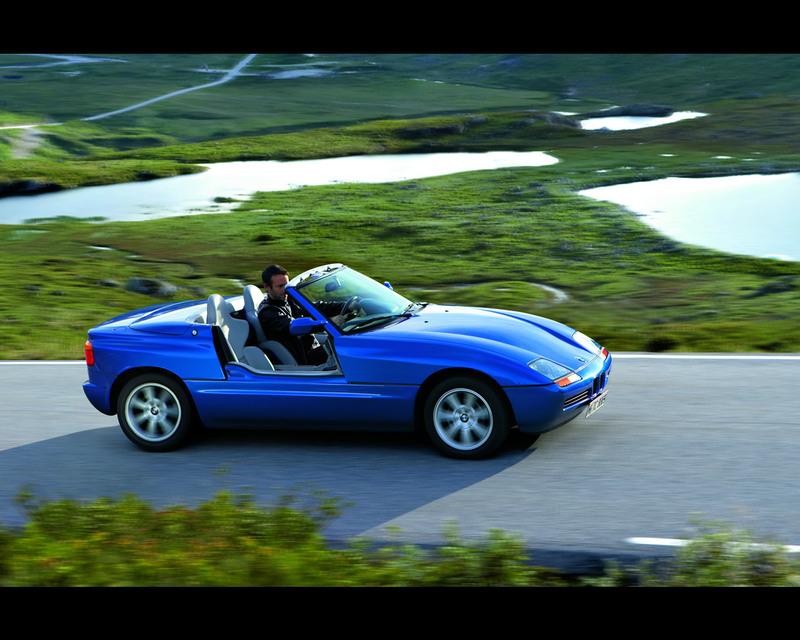 The average consumption of 9,5 litres of gasoline over a distance of 100 km was impressive for an open two-seater sports car at the end of the 1980s. 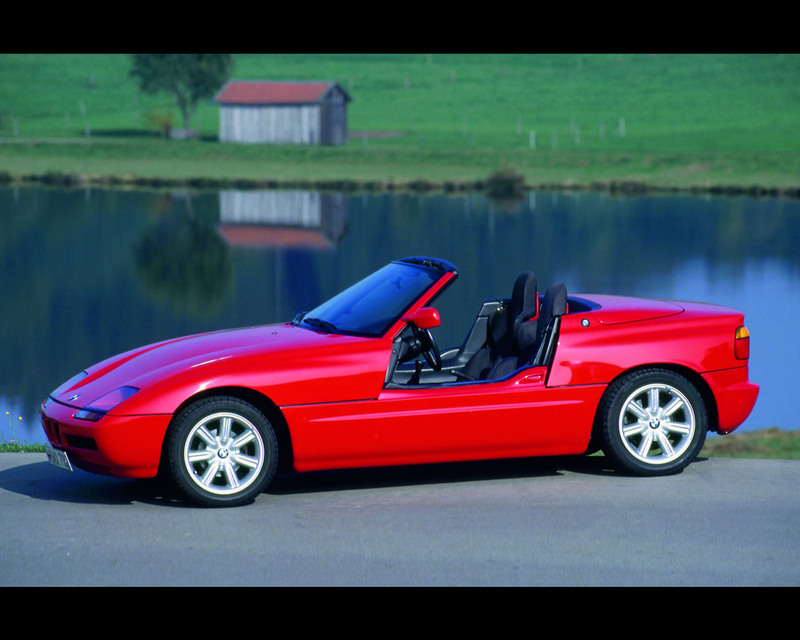 By 1991, 8.000 units of the Z1 roadster had been built. 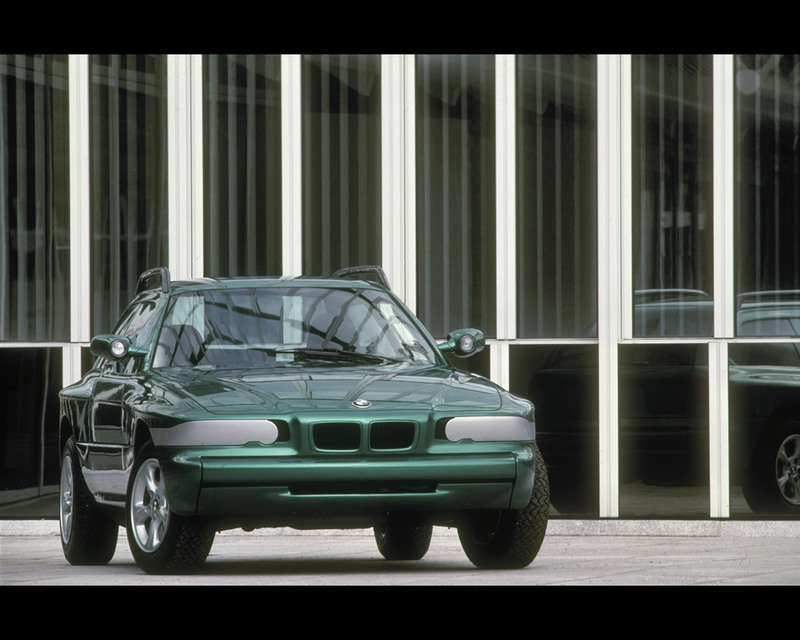 In 1991, BMW worked on a prototype coupe that unfortunately never reached production.